I write this article after the experiences I continuously gain working with various students in various ages/levels and with various lips shapes and seeing the results achieved by them changing and controlling better their embouchure. 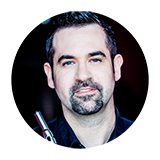 I see often players who are unaware of their embouchure and having a ‘smile embouchure’ – which creates for them many difficulties in their playing. 😀 Why so many people play with the ‘smile embouchure’? As we don’t have the resistance as other wind instruments have (such as oboe or clarinet), probably the ‘smile embouchure’ is a very intuitive option as a beginner. It rewards the beginner flutist (and maybe the teacher as well) with rather quick results and success getting their sound. As they get their sound successfully this way, the habit forms itself and these muscles are being preferred and being trained to be used. 🔬What happens when you play with the ‘smile embouchure’? What actually happens as you use the ‘smile embouchure’? You stretch your corners of your lips to the sides, pulling all your lips backwards and by doing so, you create a longer distance between your aperture hole to the headjoint’s embouchure hole. Which will result in difficulties playing various dynamics, diminuendos, end notes nicely, changing tone colors etc. Do some of these points sound familiar to you? If so, what can you do then about it? or you can correct them in DAYS! For the next exercise it would be great If you have a real balloon with you. If not, just try to imitate the feeling of blowing one up. I have never seen in my life (please do tell me if you have!) anyone who would blow up a balloon and intuitively smile at the same time. I have never seen as well anyone that would blow up a balloon and choose to hold/place the balloon not at the center of their lips. Why is that? Simply because our muscles and control over them are the strongest as we blow through the center of our lips and using the muscles around the center to form the aperture. Which lips muscles are you using? Which muscles are you surely not using (hint: the corner of your lips)? What happens to your cheeks as you blow the air out (hint: they get filled up with air)? If you could only bring yourself to have the same sensation with the flute, that would be your first step of dropping your ‘smile embouchure’ and replace with a more controlled embouchure. You can read further about how you can improve your sound by playing with air in your cheeks here. Playing with beautiful sound is easy! 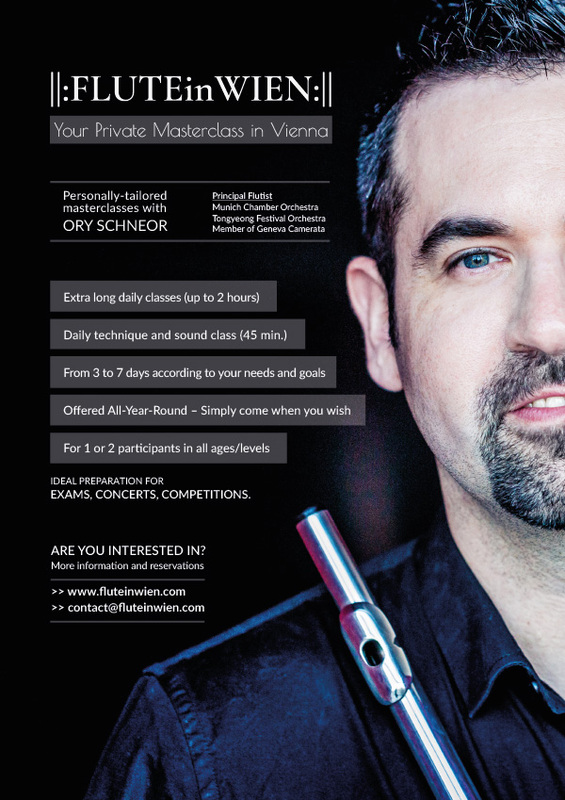 You’ll be amazed to hear yourself after an intensive masterclass, with up to 3 HOURS of classes EVERY DAY!